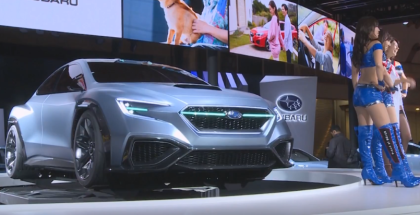 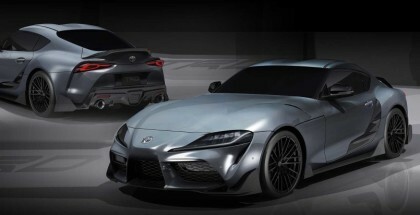 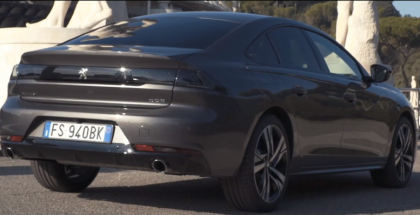 March 19, 2019 | Ed M.
January 24, 2019 | Ed M.
The new sedan certainly looks sharp, with a distinctive grille design, aggressive front and rear lights and frameless doors that speak of ambitions to be more than a merely middle-of-the-road car. 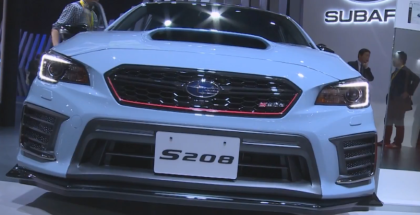 November 15, 2018 | Ed M.
Subaru BRZ STI Sport, a new range-topper for the GT86 twin series in Japan, developed with Subaru’s motorsport division, Subaru Tecnica International (STI, hence the model name). 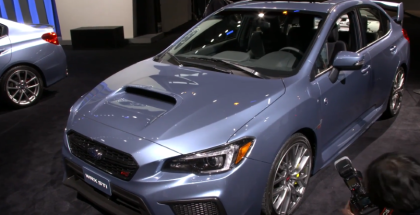 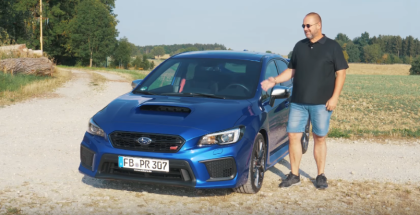 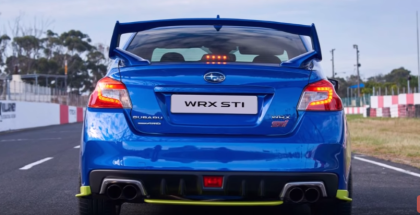 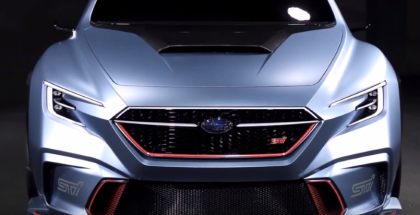 September 29, 2018 | Ed M.
A Subaru WRX STI can be recognized immediately with the large air scoop and the disproportionate rear spoiler and it features four-wheel drive, large trunk and enough space for five people. 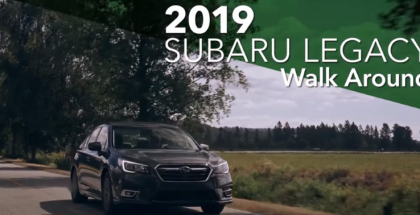 September 18, 2018 | Ed M.
A new midsize SUV from Subaru earns the highest award from the Insurance Institute for Highway Safety when equipped with good-rated LED headlights. 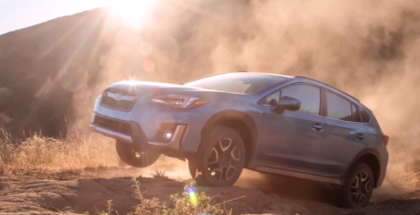 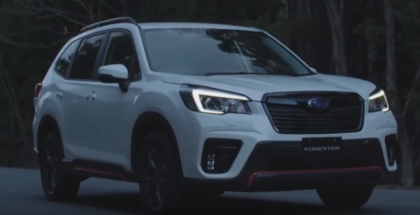 August 22, 2018 | Ed M.
June 12, 2018 | Ed M.
Subaru Symmetrical All-Wheel Drive is no “ordinary” AWD system. 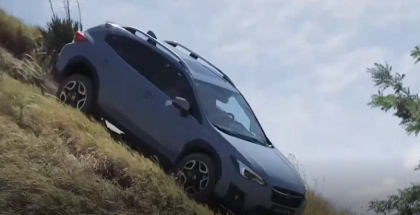 It gives drivers confidence, control and traction in some of the worst conditions that you’ll find in nature. 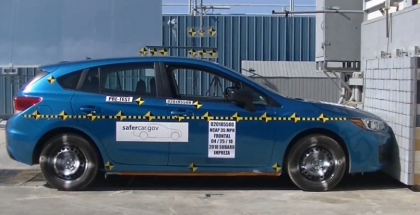 See how it works in this engaging visual demonstration. 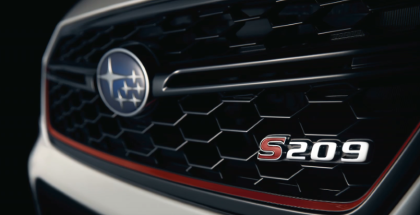 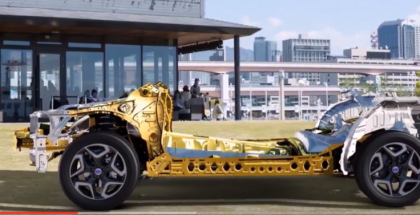 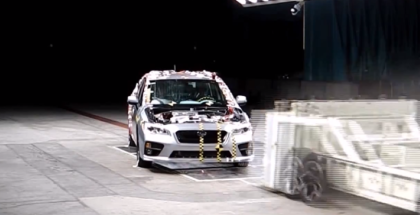 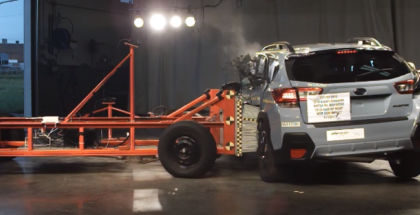 2019 Subaru Impreza High Speed Crash Test, Subaru goes through great lengths to make sure their vehicles are safe even at high speed accident situations. 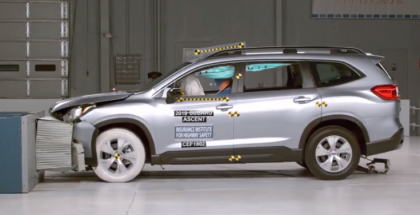 March 24, 2018 | Ed M.
March 3, 2018 | Ed M.